Isn’t Big Data a new norm in the industry? Yes, many would nod to this. The question always surfaces, how and why it became too popular? How it became a trend that every company is notoriously talking about? How there are too many people working in the data mining industry? Why so many people are actively working day-and-night to build the technologies that would pool the real the informative solutions and would power a company’s combustion engines to touch the sky and be visible? You might have pondered it, either, and found it the underlying elements of success. However, it’s not a new term that gleamed lately. It’s with us since 2001, making it more than a decade old. But it’s new in terms of technological advancements. The progress of technical supremacy and the way the people connecting to the web through the drones supplying the internet 24X7 in the remote areas and, the way marketing horizons have expanded and tolling about the opportunities present around every one of us, the Big Data has become a huge term. The data that’s owned by your company is Big Data for you. It’s subjective as well objective just like any other reality we humans experience for a similar thing and leverage the maximum benefits as per our understanding. There’s a misconception in the market that Big Data is only related to the online businesses. In reality, it’s used by offline and online businesses equally to levitate the hidden potential, and forming business strategy and policies to setting up the regime. The term ‘Big Data’ often sounds confusing, because a lot of people scratch their heads and try to find that thin line that differentiates Data from Big Data. Probably because, both has the word ‘data’ in it, and some people think them as one and consider BIG word more to have bigger business benefits? In reality, Big Data is a no big deal. Yes, that’s the underlying truth to accept, and the hype might look not worthy of your attention, but you simply can’t devalue data in the age of information where the customers have become savvy. Moreover, we are experiencing a dynamic market; a market where the changes occur and only the companies/entrepreneurs with the right data can act as the marketing pundits to shield their ventures and still find better ROI in their capital invested. 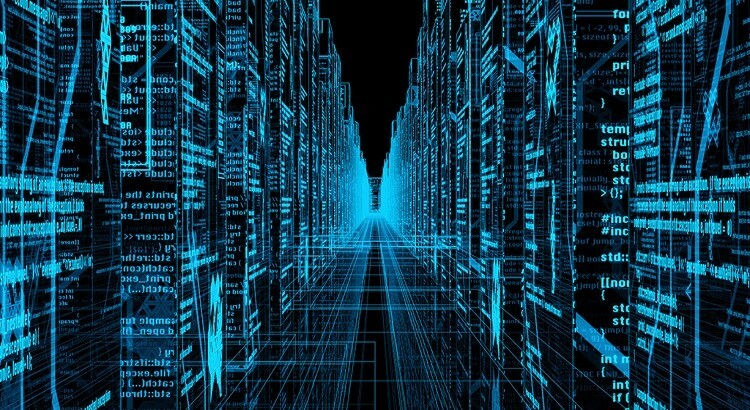 In layman’s term, big data is the data that company stores all the time. In a subjective way, it’s the data that your company has stored till now or any company has stored until yet. Some companies like to keep their data organized, while some really don’t until they have to. No matter the working criteria, the collected data by a company in its run is called Big Data. No matter the amount of data you have, you can use it differently to get different results, determining the course of your marketing action implementation to be fruitful. For instance, you will consider the video data from your big data to understand the popularity of videos among your viewers and the average run time of the videos. The data will provide clear insights of the video structure and what to use to increase the average view time per video. Nearly every sports team uses big data to train their athletes and to find the weakness in their rivals by studying the different analysis of previous matches and what mistakes their rival players usually make that can become their athletes’ advantage. 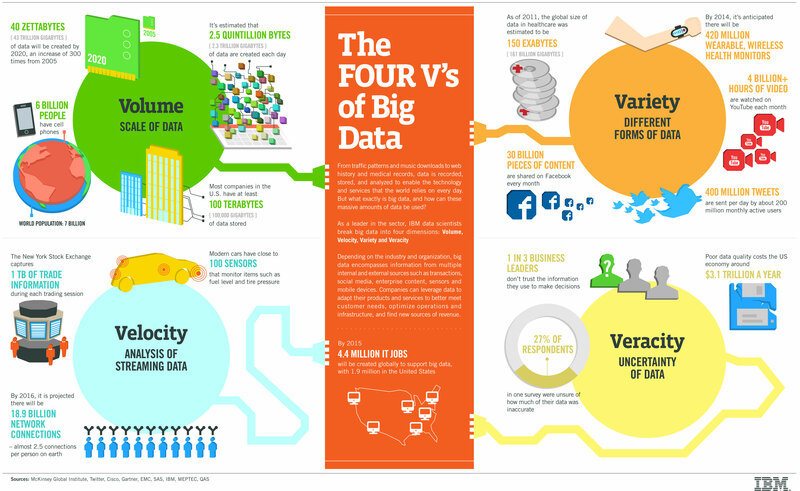 Big Data = The Three V’s. 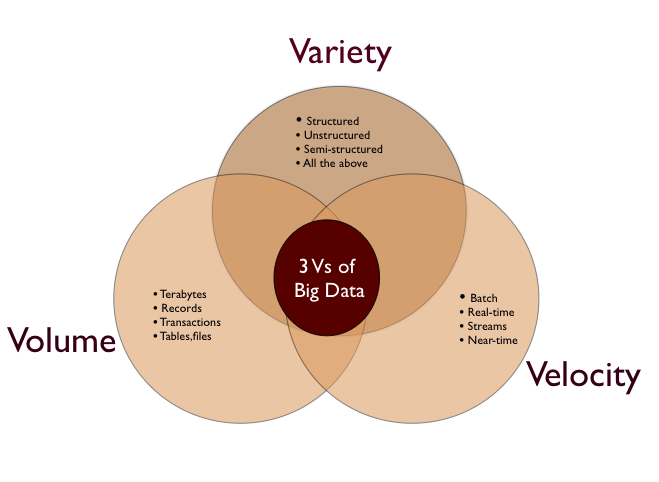 Big Data is about three V’s: Volume, Velocity, and Variety. The term was actually coined by Doug Laney in 2001 to tell about the challenges faced by the data management. In the digitalization era, companies (big to small businesses) of any nature are producing and filling their systems with tons of data. From transaction history, online visit, product click, cart abandonments, a preferable mode of payment, videos, images, blogs, social media interactions, and so forth things are considered data. The company that understands the hidden secrets to mine the data to find the real value information in their experiential world kills their competition and connect with the relevant audience without losing any grip on its vision and won’t let its juggernaut steer in the useless direction. Consider data with LEGOs. The LEGO bricks are made of ABS (Acrylonitrile Butadiene Styrene), a kind of fine plastic that underlines the quality level of the company’s product. According to an estimate, there are more 400 billion LEGO bricks are manufactured produced; meaning for every person, there’s at least 62 bricks. You can make anything out of LEGOs because you have the material in the form of blocks. 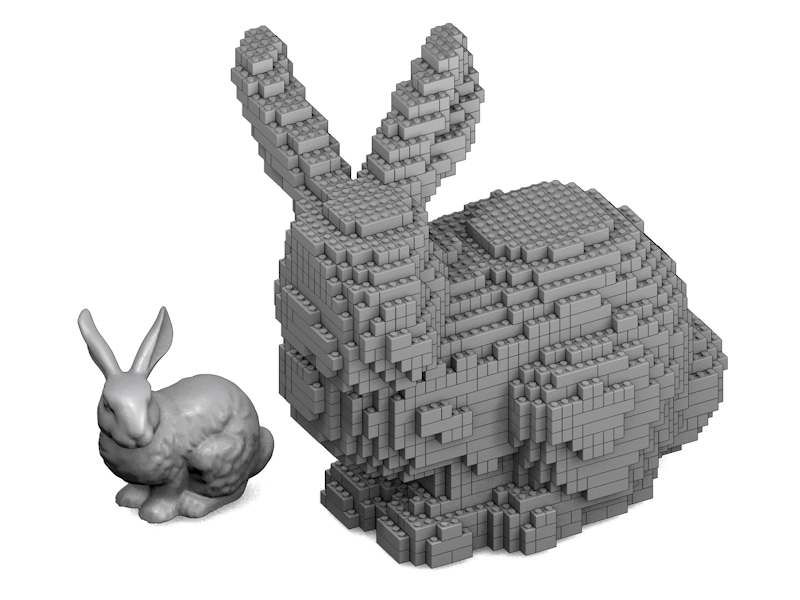 Your imagination can help you to build anything by having the right amount of LEGO material available. It doesn’t matter what the company has printed on the box; the sky is the limit to build any kind of model by letting your imagination run wild to build your masterpiece. Your LEGO masterpiece can give you a run for your money, and bring attention of public to your artistic skills. Similar case is with the Big Data. When you do it, you can build your business and lay a strong foundation of your marketing campaigns that would help you to kill your competition, while staying focused on your primary goal. The Hobbit example might look overwhelming or it doesn’t hammer at the right place to some, but if we view and analyze the movie, we will surely understand how ‘The Hobbit’ trilogy used the big data and made a book of merely 125 pages into a 9-hour trilogy. If you don’t have the right strategy to add new elements, it’s not only risky but also self-destructive action to execute. However, with Peter Jackson returning and Warner Bros abroad, the duo collectively produced 3 movies, regardless of the people’s opinion, because they collected the data and used it to understand how to stretch the book to 3 hours long movie each of the trilogy. We are in 2017, and still, a lot of people confuse content writing with content marketing. They interchangeably use the terms without knowing the actual difference. Content Marketing is a bigger and a wider term, having writing as its important aspect to create nuances and to create emotions for a better connection. Before we move ahead, please keep in mind that not all the data is useful for your marketing strategy. Too much of data assessing will literally make you mad, and you will end up doing nothing and cursing yourself for the failure. That’s why ‘less is more’ often hits the bull’s eyes. You can’t simply focus on extracting all the data when your team is relatively too small – and the web, the company etc. generated data is too big; hence, the term implies perfectly for Big Data. You don’t really need to go in-depth of every piece of data and remain dipped it, rather than executing them to see the real-time results. 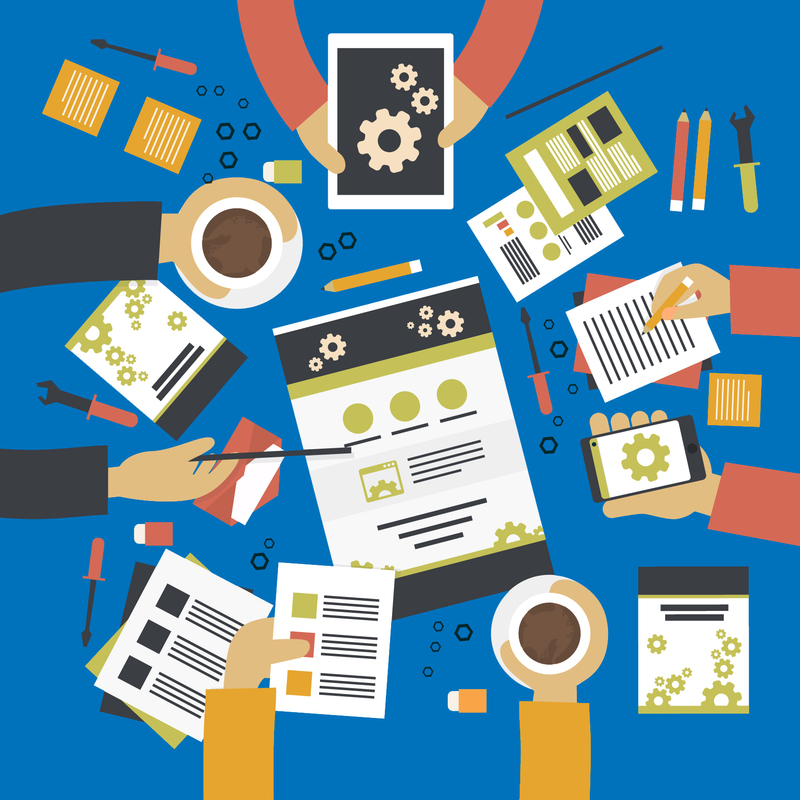 Skimming and scanning techniques can help you get the valuable proportion to oil your content strategy. The below points are some of the best ways to interpret the existing scenario of the Big Data, and considering the size of your team – you can use these to produce much better results. Every company’s dream is to raise awareness of its products. Seeing the competitive market and its dynamic nature, it’s imperative to understand it through the processed data that would eventually help you to connect with the people looking for the right kind of solutions. The content marketing plays an insignificant role in creating a jibe that could produce the sensation waves among the targeted audience’s heart and they start considering you seriously. 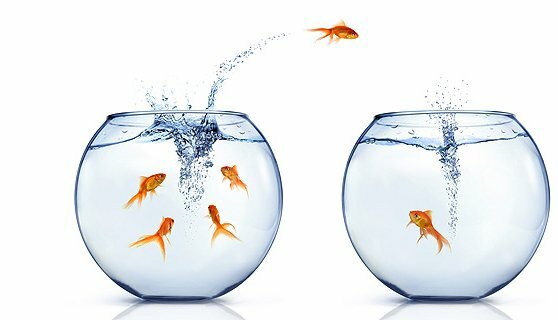 In the eCommerce sector (one of the hottest segments in the current business scenario), a lot of businesses fail to see the dawn, because either they remain too occupied in processing the data before they do anything valuable, or they start considering every element seriously and there they fail. Let’s face it. When a business starts value adding more features rather than offering benefits that are the point where they nuke their business and no amount of data can save them. That’s the story of every business, and why an application like WhatsApp became the biggest messaging application killing all the existing competitors to secure the top spot. Let’s do a more digging and understand the example of ‘Furrow Magazine’ by The John Deere Company. The company published its first issue in the year 1895, making this approach as the oldest method/example of content marketing in the modern era. The magazine focused and still focuses on providing educational content to the farmers, and helping them to become business owners. That time, there was no internet, meaning no blog, website or nothing. Other advertising platforms were not effective to send the complete message. Hence, the traditional approach of publishing a magazine to underline the pain points and to deliver the message to the right audience turned out to a masterstroke. The sales of magazine resulted in the sales of John Deere’s agricultural trucks. Now in the age of digitalization, The Furrow Magazine has its own dedicated blog, where a lot of content awaits the readers. Not only The John Deere did it, Michelin, a tire manufacturer published a healthy 400 pages document on maintaining the cars and finding travel accommodations. The guide connected people with the company, giving it a good amount of data to further process the relevant points to enhance the future strategy. Coming back the digitalization era, below are some of the data you need to process to outline the future strategy or to incorporate in rebuilding your company’s visage. h) Social Media Post Likes/Shares. There are many tools available, paid and non-paid, to utilize for processing the data and to make weekly, monthly and quarterly reports to match the statistics and to understand the areas that need your attention and those areas that are bespoke and can become your stealth weapon. Having Big Data processed and left with valuable information to execute in your business can help you to convert the visitors into your fruitful clients/buyers. When you track your customer’s journey and see at which stage he did the cart abandonment, you come to know the reason of it happening. When a lot of customers follow such practices, you get to know if they dislike a particular product or they are doing it for more than one product. Their behavior, online stay on the website, pages explored, and products viewed etc. produce enough data to accumulate the hidden truth to omit the reasons blocking the bridge between the customers and your company. If you are running an online store, you know how hard it’s to retain your customers. It needs a good amount of hard work that often goes in assessing Big Data to find the audience behavior and to take every necessary step to bridge the gap. Content Marketing, when founded with Big Data, can do wonders during your customer retention program. To achieve the feat, you need to scoop the most value data to analyze the most important customer-centric areas, such as average stay on the website, click-through rates (CTR), and customer satisfaction (most often the converted buyer’s data). When you get ready to take the calculative risks solely based on the information processed from the big data, your company enjoys the benefits, so does your customers. Having the data doesn’t mean, there will be no card abandonment or there will be no cancellation in the subscriptions. Rather it gives you a platform from where you can understand the faults left behind and can find the solution to overcome them. Hence, an assertive mining of Big Data becomes critical that leads to fruitful results produced.